happy 2013. let’s read through the Bible! 2013. time to read the most popular book ever! i’ve read the Bible my whole life. yet i’ve not read the Bible in its entirety. over on instagram i started posting pics of what i’d been doing and others wanted to join in. download the app i have shown in the second picture below. 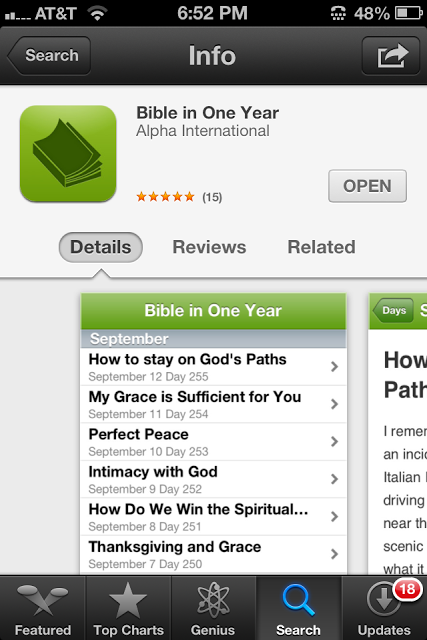 its called Bible in One Year by Alpha International. join me on instagram and use the hashtag #afbibleinayear (don’t forget the “f”) is stands for august fields Bible in a Year. you can search by that hashtag on instagram and see how it’s going for others and share and encourage eachother. i also like to doodle and draw in my journal. i’m excited to connect with more people and work through this together. my husband is on board as well and i even set a daily reminder on my phone for 10pm. 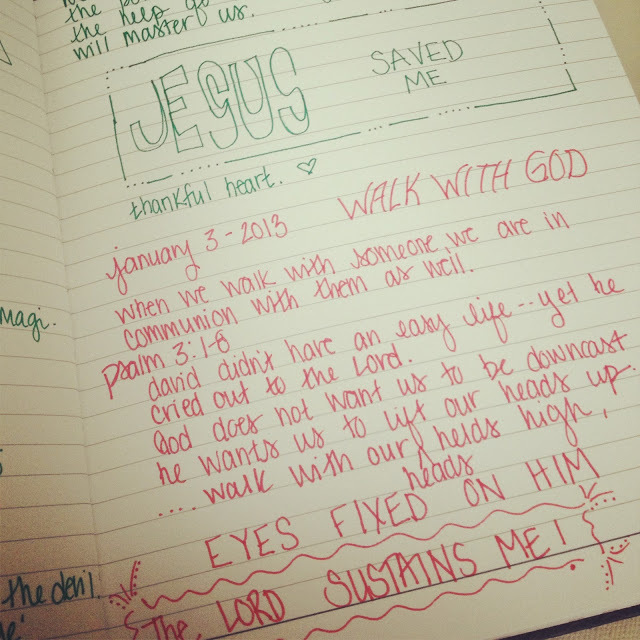 this is when we share a favorite/standout/meaningful part of our study that day. 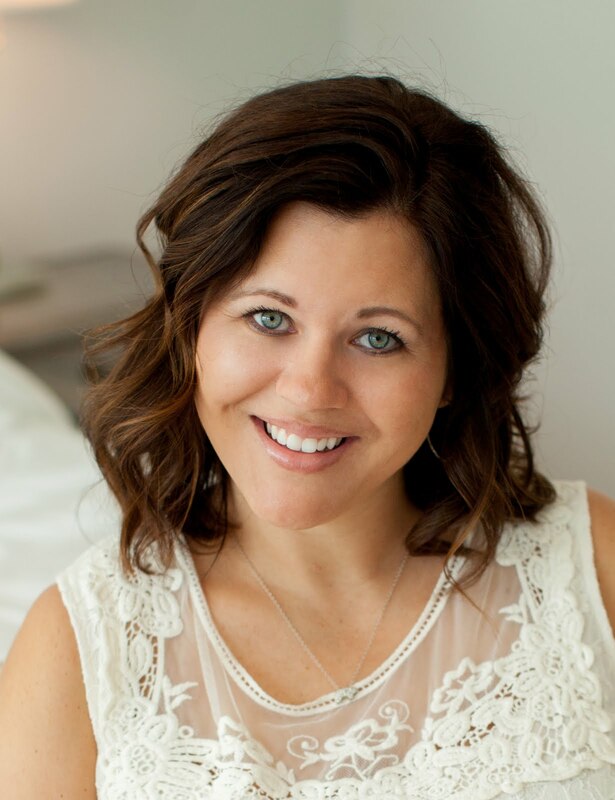 *amazon links are affiliate but are products i have tried and love!